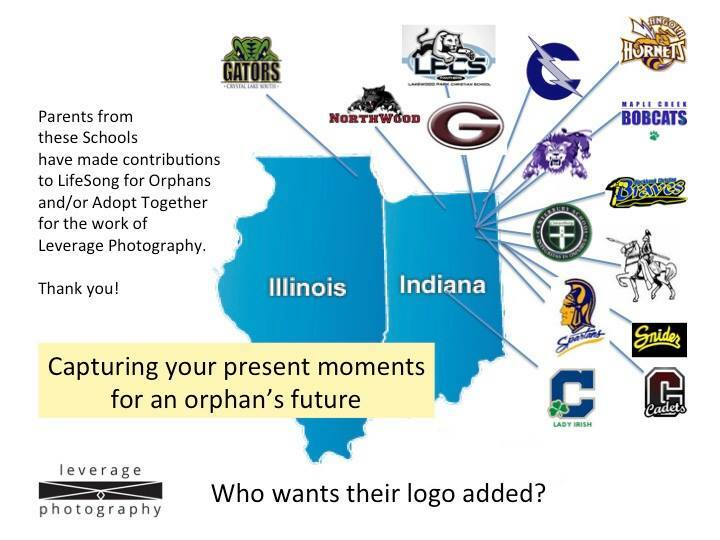 Here's an incredible opportunity to get some great action photos of your student athlete AND help us in funding our adoption! 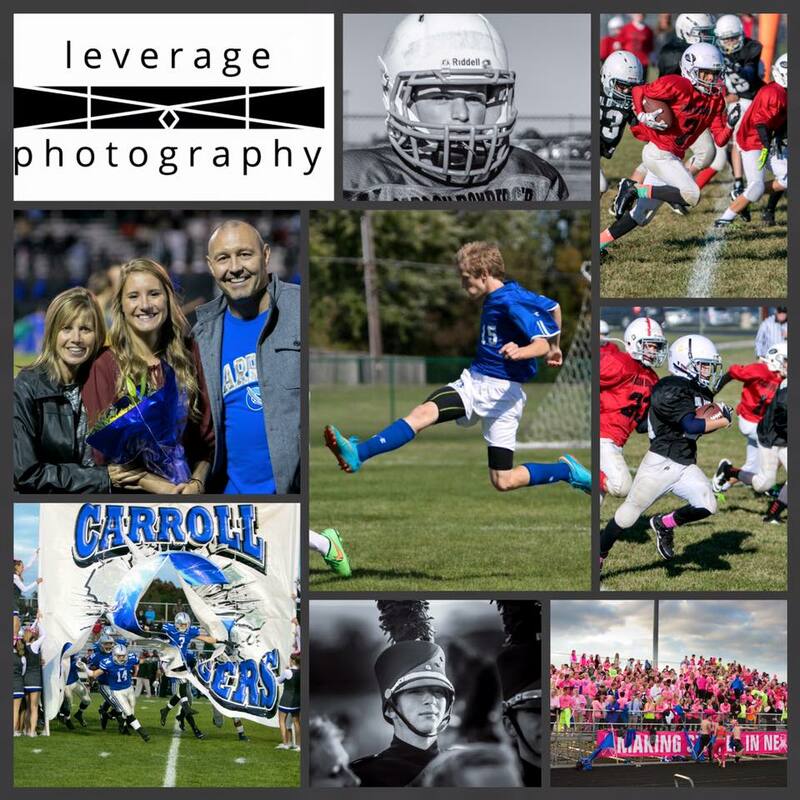 In mid-October, Judd Johnson contacted us with an opportunity to be one of his sponsored families through Leverage Photography. It's a crazy family connection as Judd's father was the Pastor who dedicated me as a child. I love what Judd does. 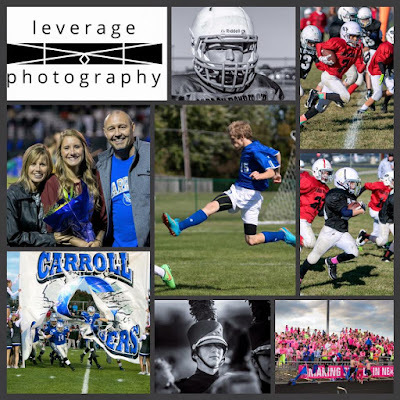 He leverages his passion and gift for sports photography to help families in their adoption efforts. Here's how it works. You contact Judd to come and take photos of a sporting event. You get really fantastic photos of your kid (check the website and page out), and your payment goes directly to Lifesong for Orphans into our (other the other Leverage families... your choice) account. I LOVE WHAT JUDD DOES! He lives out a message I regularly preach to see people gain awareness of the greatest opportunities/needs in the world then give sacrificially of your time, talents and treasures to address those needs. We are so humbled and honored to have him working with us and investing in our son! Although High School sports tends to be the primary clientele, he can do other sports teams (Upward, Middle School, etc.) as well. If interested, check out Leverage's facebook page (https://www.facebook.com/leveragephotography) or the website (http://www.leveragephotography.com) for information and to contact Judd. One special note, we just received word this week from Lifesong for Orphans that they are giving us a $3000 matching grant. This means they match every dollar given into our account up to $3000. So, if you were a pay $40 for your kid with a "team shoot," it will equal $80 for our adoption! Again, contact Judd for more info and feel free to share this with those you know who have student athletes in the Michiana/Warsaw/Fort Wayne area!